In our European headquarters, we have built a competence center of reverse osmosis know-how. 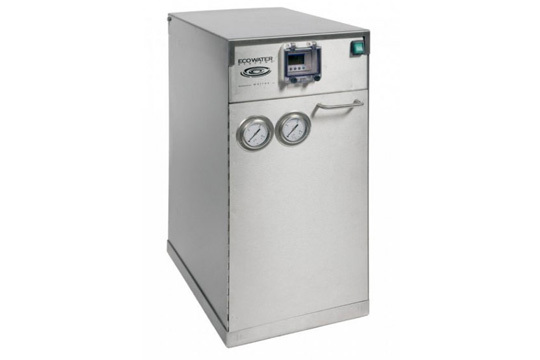 Ranging from high-volume systems for health care and food service applications to the drinking water system in your home, EcoWater reverse osmosis technology is at your service. Our commercial reverse osmosis systems can deliver a production of up to 1800 litres per hour, with a guaranteed Total Dissolved Solids reduction of 98%. Our extensive know-how allows for an tailored approach of each situation, minimizing both costs and waste water. 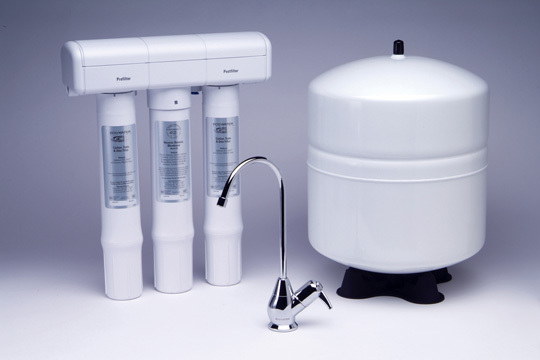 Our residential reverse osmosis systems deliver the purest drinking water to your home. Save money on bottled water and reduce your footprint with our elegant drinking water products.